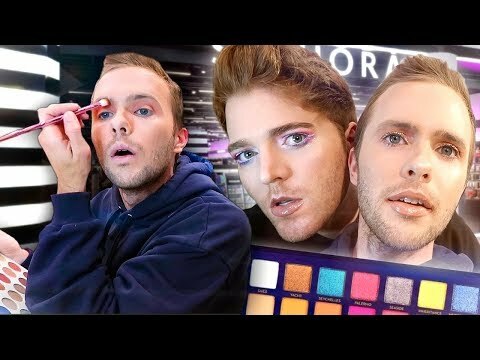 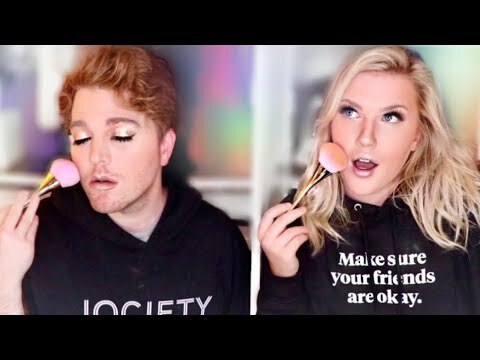 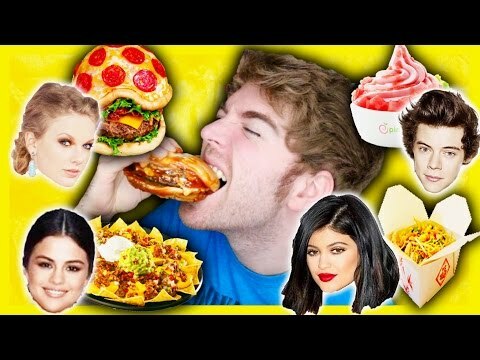 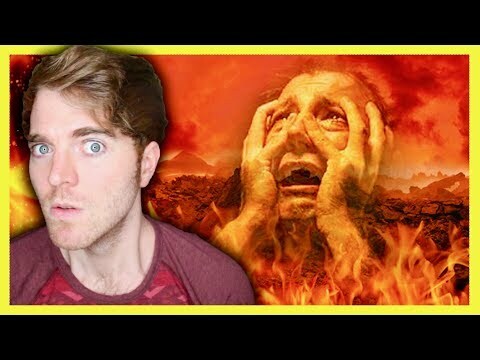 Shane Dawson Follows My Makeup Routine! 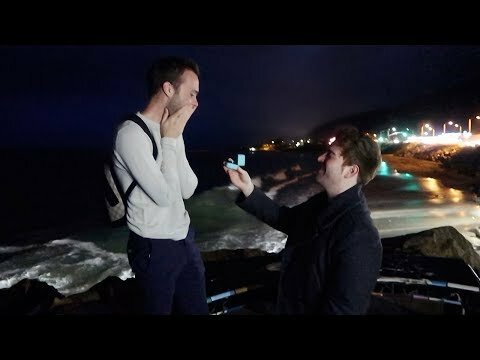 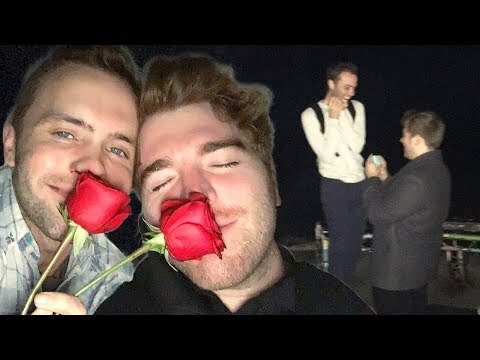 PART 2 UP NOW! 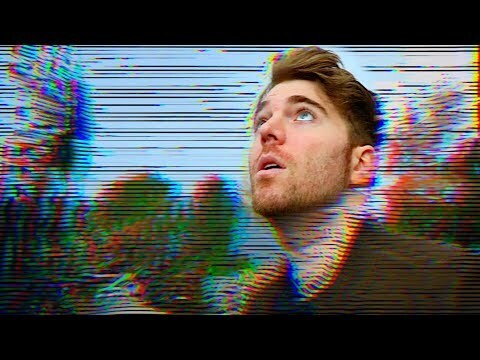 https://www.youtube.com/watch?v=o08t04SJeqU&t=618s MY HOODIES! 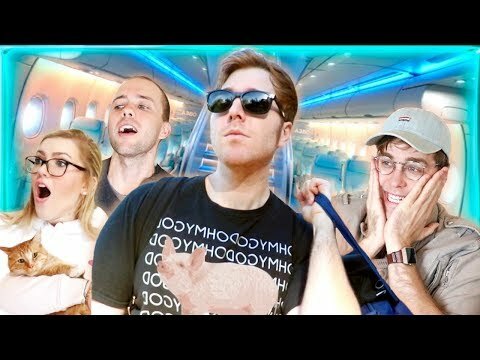 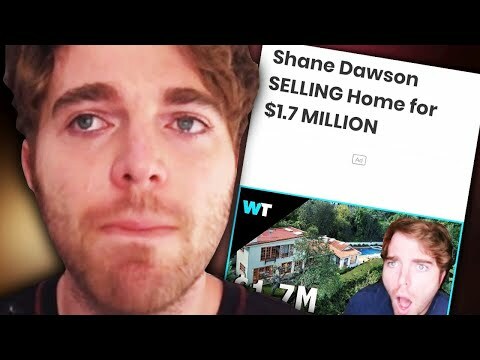 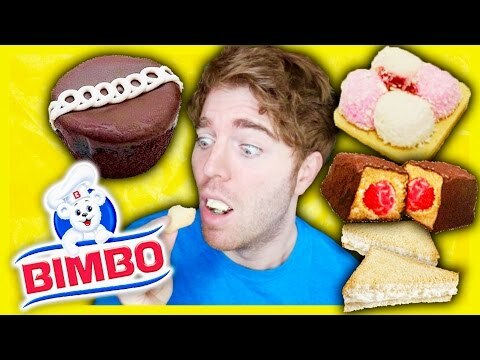 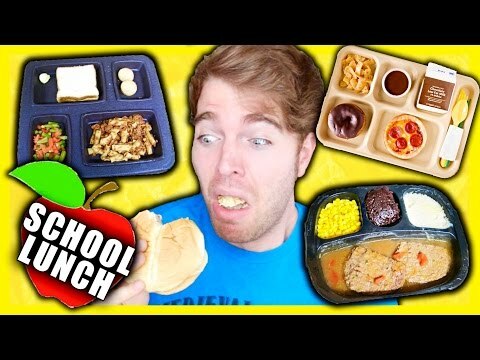 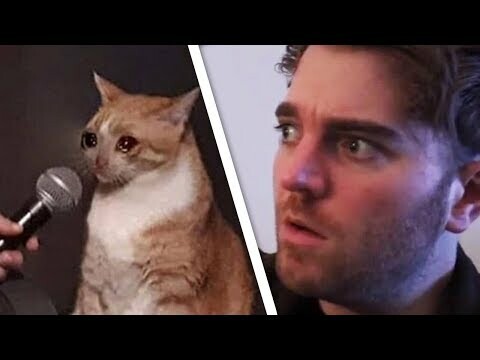 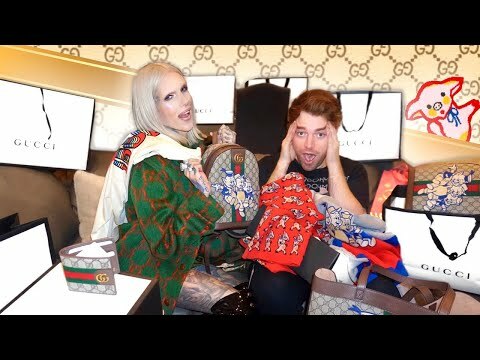 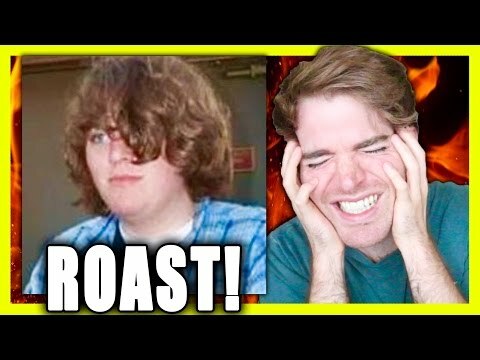 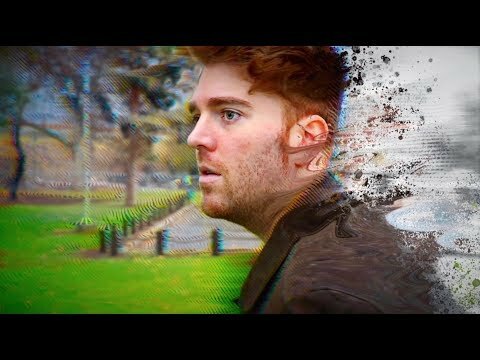 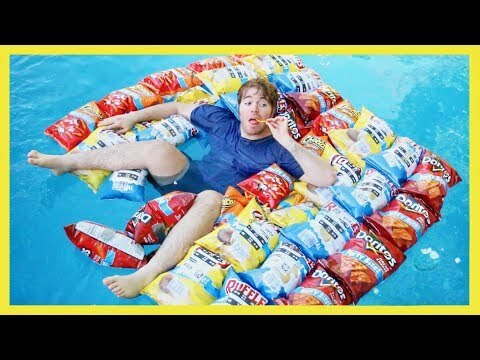 Shane Dawson Is More Broke Than You Think..